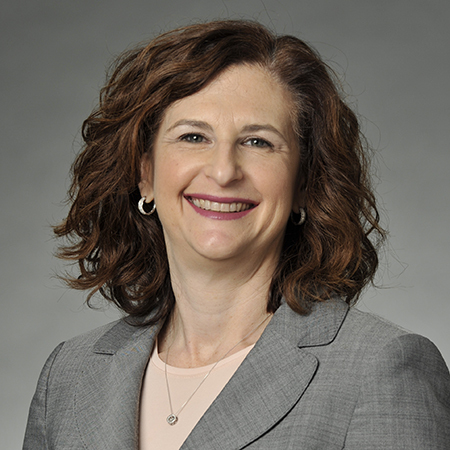 Julie E. Kass, co-chair of Baker Donelson's Health Law Group, focuses her practice on assisting hospitals, health systems and other health care providers with advice on key health care regulatory issues. Ms. Kass is a health care regulatory attorney with a practice that encompasses a wide range of services. She has deep experience related to the fraud and abuse aspects of Medicare and Medicaid, including the federal, Stark and Anti-Kickback laws, OIG civil money penalties and exclusion authorities. Her depth of knowledge offers clients the trusted, strategic counsel that is required in this ever-changing health care landscape. Stark and Anti-Kickback. Ms. Kass is among the country's leading authorities in the Stark and Anti-kickback laws. She also has a deep knowledge of issues pertaining to Medicare coverage and reimbursement. Ms. Kass serves her clients with the belief that without knowing the fundamentals of reimbursement and how the money flows, it is difficult – if not impossible – to understand the incentives creating potential fraud and abuse issues in this complex regulatory environment. 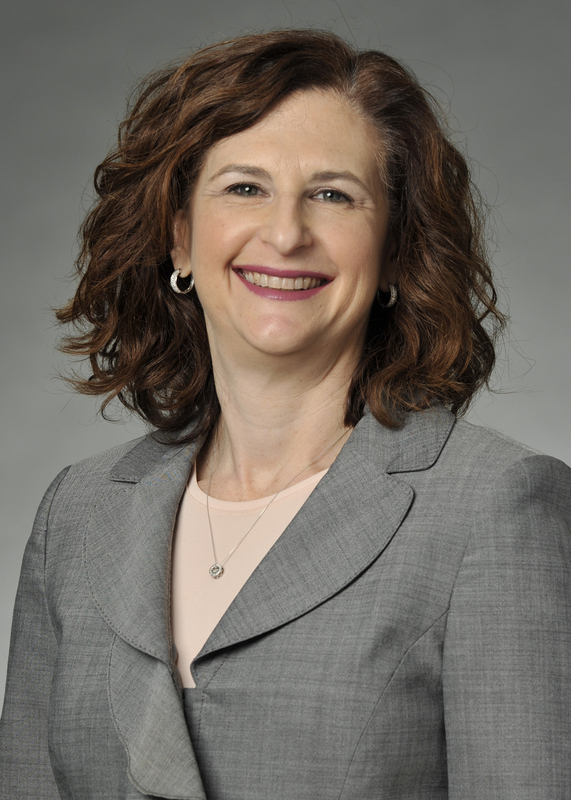 With this knowledge, she is better able to strategize with clients, assisting them with care coordination strategies across the provider spectrum under new Medicare payment models, such as Bundled Payments for Care Improvement (BPCI) Initiative and Accountable Care Organizations (ACOs). Fraud and abuse. Ms. Kass serves as defense counsel and has helped clients deal with unintended violations of the fraud and abuse laws. She regularly represents clients before the DOJ in resolving false claims act actions and the OIG with respect to civil money penalty administrative actions. In addition, she has assisted with internal investigations of Stark and Anti-Kickback issues for major health care systems. Clients often seek Ms. Kass's guidance in determining how to remediate the issues, including assistance with voluntary disclosures to the OIG. She also handles regulatory due diligence for major hospitals, health systems and private equity organizations. CMS Payment Models. Julie has experience in Accountable Care Organizations (ACOs) and assisting various clients in navigating CMS' ACO rules and application procedures. This knowledge allows her to fully serve her clients as they think through new Medicare payment models. She represents a variety of health care entities, including hospitals, large physician practices, physical therapy companies, and long-term care facilities. Government Experience. At the U.S. Department of Health and Human Services, Office of Counsel to the Inspector General, Ms. Kass was responsible for writing advisory opinions, fraud alerts and safe harbor regulations. This experience makes her uniquely qualified to guide her clients through the complex Stark and federal Anti-kickback regulatory environment. She has helped her clients structure arrangements to fall within the in-office ancillary services exception and restructure arrangements to comply with the constantly changing regulations. She has successfully sought and received advisory opinions from the OIG on behalf of her clients. A highly collaborative and intuitive problem solver, Ms. Kass works tirelessly with her clients to develop solutions within the limitations of the broad prohibitions of these laws. Julie has been outstanding as support to our facility. She is very pragmatic and provides excellent rationale regarding the position she recommends on any topic. She is very smart, very responsive and has a very good understanding of the business world.